By getting a personalised Samsung Galaxy A7 (2018) case you have a special way to protect your phone. 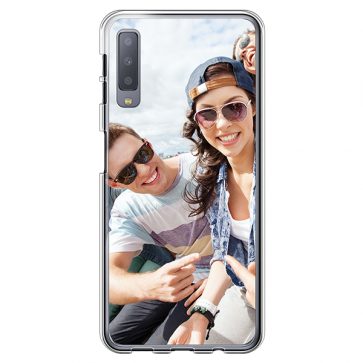 It will protect your device from unsightly scratches and make sure that you stand out from the crowd with a one of a kind personalised Samsung Galaxy A7 (2018) case. Get yours today!